We've had quite a buffet of weather these past two weeks, haven't we? Deep snow, brutal polar vortex temperature drop, freezing rain, with tiny peeks of sunshine here and there. 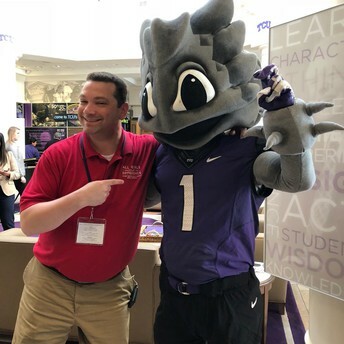 Most importantly, we wish to keep our students and staff safe during this extreme weather; however, we realize how this has turned our events calendar upside-down! We are slowly catching up with all our cancellations! We'd like to give a special shout-out to the Winter Musical for their determination that the "show must go on" this coming weekend! This talented group of students, directors, and parents have been working around the clock to bring us all an outstanding show - so we hope you're able to bring your family to see Seussical the Musical this weekend! We are thrilled to let you all know, too, that we are in the process of interviewing several amazing candidates for the Head Varsity Football Coaching position! 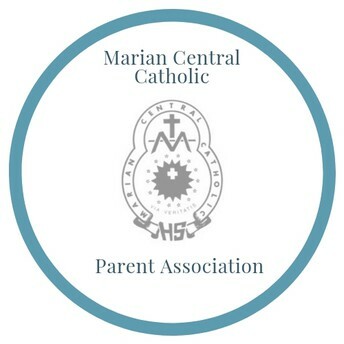 We are confident that we will find the perfect fit for our beloved school, and carry on the wonderful tradition of coaching excellence that we have been blessed with at Marian Central. The one thing we have learned from such harsh winter days...they don't last long! Spring, growth, warmth: all will return! 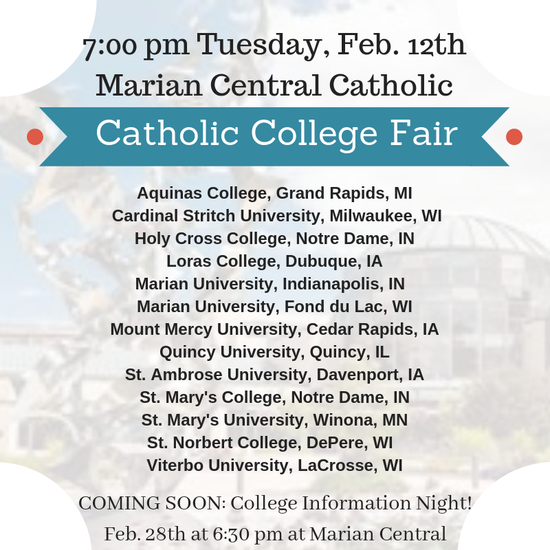 Through every kind of day - please know you are in our prayers, and we thank God for the gift of our students! *Dress up, bring your camera for a photo op with your favorite character! Shop at smile.amazon.com/ch/36-2426418 and AmazonSmile donates to Marian Central Catholic High School! So...go ahead and treat your crush to a surprise gift (that will arrive in time!) AND help support our wonderful school! End of Year calendar for grades 9-11 has been extended to MAY 31st due to use of snow days! 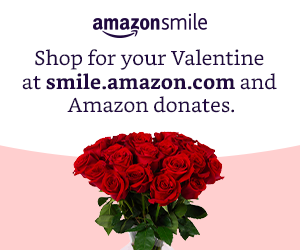 Thursday, February 14, 2019 - Happy Valentine's Day! Friday, February 15, 2019 - SPIRIT DRESS DOWN DAY! 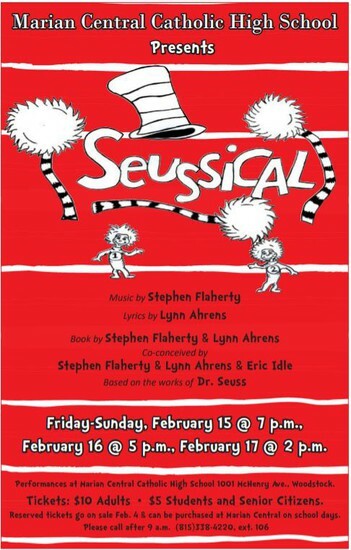 7:00 pm: Winter Musical: Seussical! 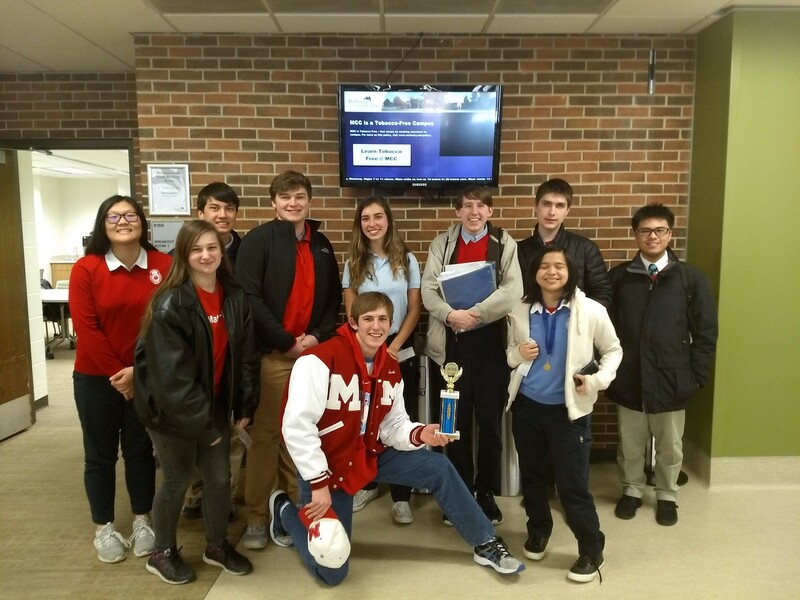 Congratulations to our Academic Challenge Scholars in Placing 3rd at Today's meet at MCC! 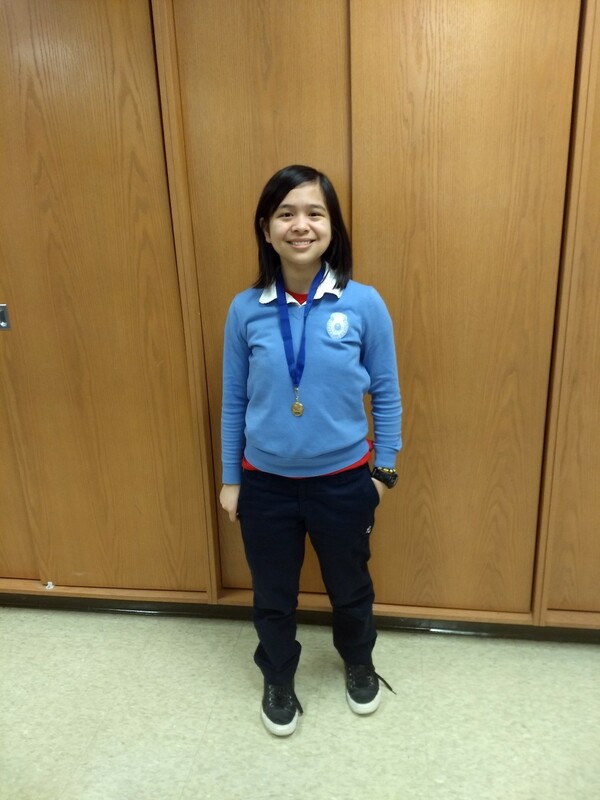 Jamie Atadero Places 1st in English! 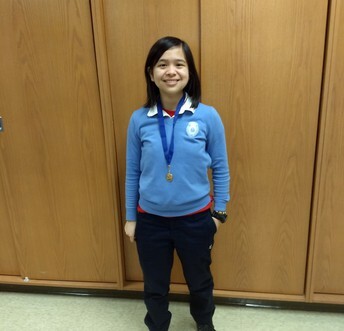 Jamie will be representing Marian Central as she advances to the Vernon Hills competition! 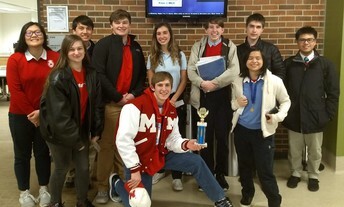 Connor Blaz places 3rd in English and Mackenzie Schwalbach places 3rd in Physics! 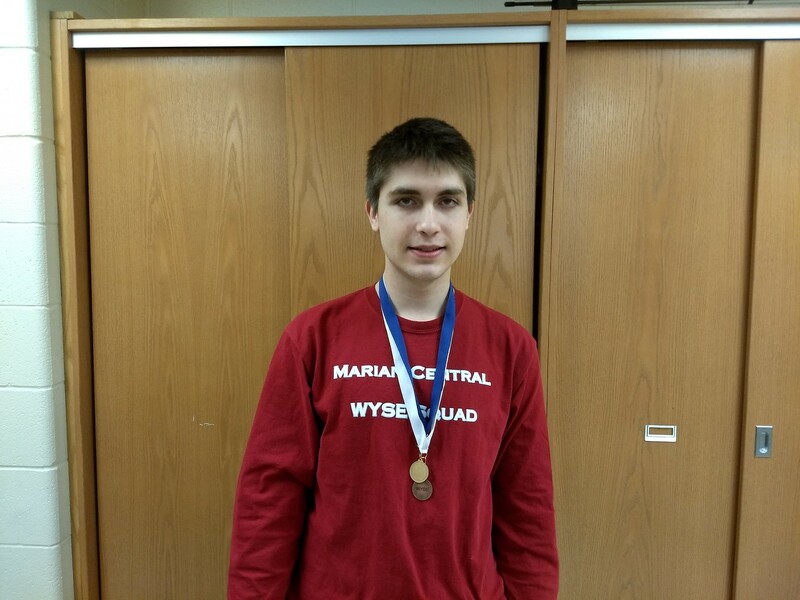 Joseph Noonan Places 1st in Physics and 3rd in Mathematics! 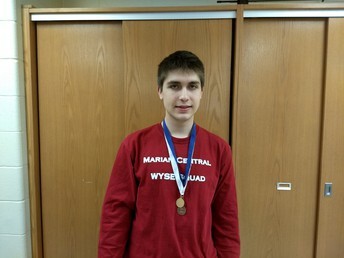 Joseph will be representing Marian Central as he advances to the Vernon Hills competition! 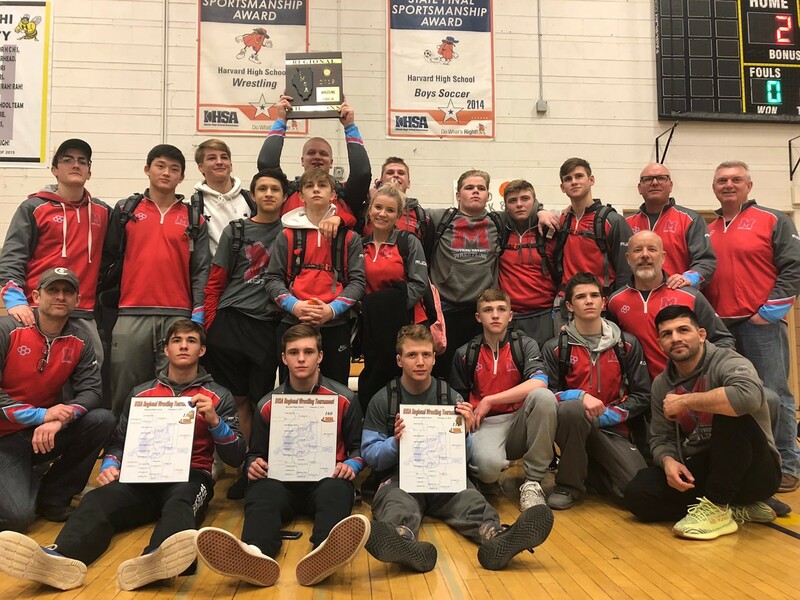 Congratulations to our IHSA 2A REGIONAL CHAMPION WRESTLING TEAM! MCCHS Wrestlers Advance to the Antioch Sectional Competition TODAY and TOMORROW! Come cheer on the Canes Friday, February 8th and Saturday, February 9th as 9 wrestlers advanced to the Antioch Sectional. Corrected Semester 2 Academic Achievement Lists!